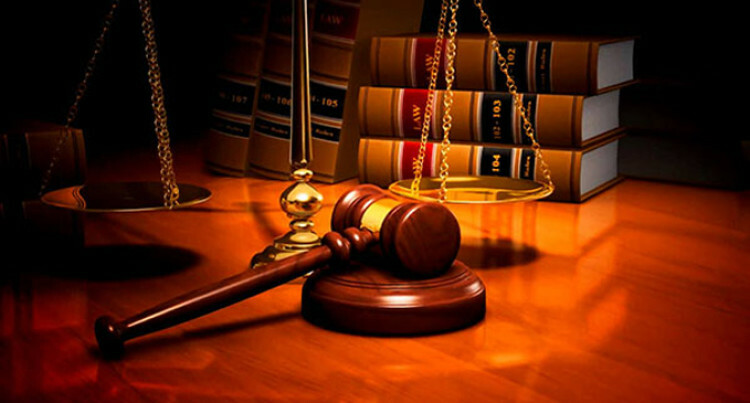 A 43-year-old woman charged with one count of unlawful possession of illicit drugs was granted bail by the Suva Magistrates Court. Adi Ravu Manu appeared before Magistrate Jioji Boseiwaqa on Monday. It is alleged that on February 1 in Suva without lawful authority possessed 0.18grams of white crystal like substance known as methamphetamine. Police prosecutor Corporal Luke Qerewaqa did not object to the bail, however, he requested two sureties and cash bail bond with strict bail conditions to be imposed. Defence lawyer Abhay Singh requested if the cash bail bond could be waived and he alleged that when Police officers searched the house, they found more than $20,000, but only declared $13,000. Magistrate Boseiwaqa granted bail to the accused on assurance of two sureties and bail bond sum of $300 each with strict bail conditions. The case was adjourned for plea to April 16.